If there is one thing especially remarkable in Scotland, that is its historical buildings, still retaining their original charm. The best evidence of this is the Renfrew Town Hall and Museum: a heritage building full of history that doesn’t go unnoticed for anyone visiting the area. Renfrew is a small Scottish town located 6 miles west of Glasgow, in a strategic area of Scotland, being therefore the scene of numerous military confrontations. That’s why its architecture oozes centuries of history. Located downtown Renfrew, it is a truly architectural jewel, an impressive 19th-century building dominating the Renfrew skyline with its fairytale towers. The highest one rises to more than 100 feet and has become a symbol of the civic pride evident in town during its industrial heyday. However, this is not the original Town Hall of Renfrew. The first one was originally built in 1670, and was used as a jail until 1839. The current Town Hall was built in 1872. After a £5.2m refurbishment programme, the building reopened in January 2012, having been fully restored and extended to house the new Renfrew Museum. As part of this renovation programme, the Renfrew Town Hall roof has been recently renewed with Heavy 3 natural slate. 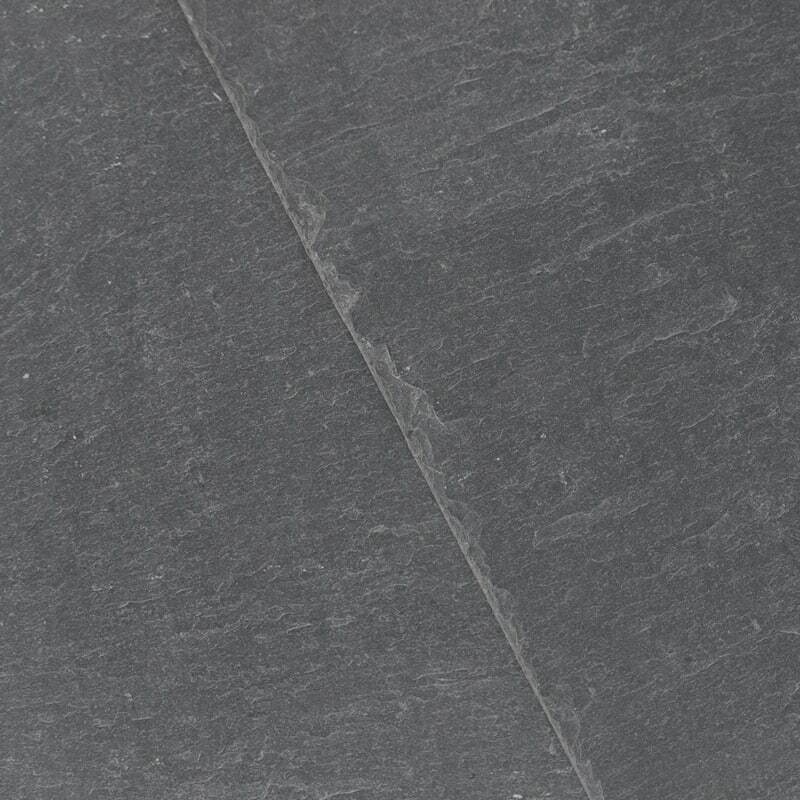 This slate has been the perfect choice to keep its original appeal of Scottish tradition and heritage. CUPA HEAVY 3 slate is quarried from San Pedro de Trones in northern Spain. This quarry belonging to multinational company CUPA PIZARRAS, has been in operation since 1892. Actually it’s the oldest quarry in activity in the world and produces some 25,000 tons each year! 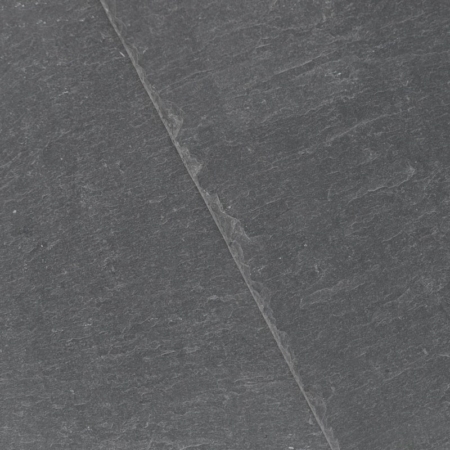 Heavy 3 is one of the key products of CUPA PIZARRAS, the world leader in natural slate. 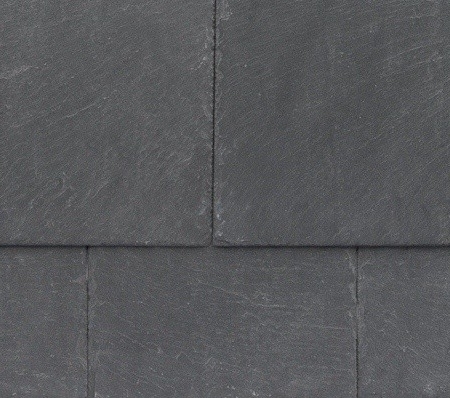 It’s a blue-black slate with a slightly gritty texture, perfect to withstand the high wind speeds and driving rain common throughout Scotland.